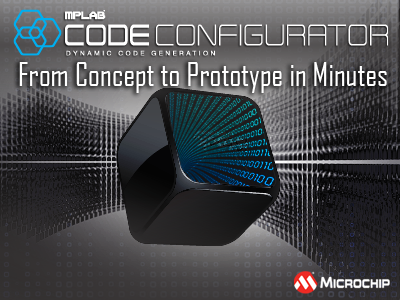 The MPLAB® Code Configurator is a free graphical programming environment that generates seamless, easy to understand C code that is inserted into your project. Using an intuitive interface it enables and configures a rich set of peripherals and functions. It is integrated into MPLAB X IDE to provide a powerful and easy to use development platform. How do you set the clock frequency without exceeding the Baud Rate Error? What are the devices supported in MPLAB® Code Configurator (MCC)? Can MCC v3 be opened in a project generated with MCC v2? MCC Library Project: "Project Problems - One or more project resources could not be found..."